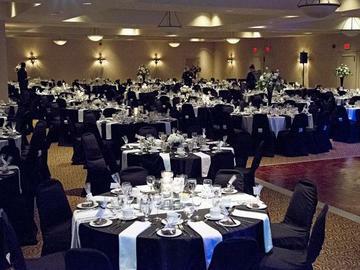 Welcome to the ticketing page for Sarnia-Lambton Rebound's 20th Annual Hearts for Youth Gala! This upscale event will feature a live performance from Sarnia local country music sensation Eric Ethridge, support band performances from local youth musicians, a talented DJ, dancing, a live auction, wine tasting presented by Alton Farm Estate Vineyard, an exhibit of local artesian crafts and local artwork will also be on display and available for purchase through silent auction. Tickets for the event include complimentary South-West Ontario red and white wines, a 2 course gourmet country-style buffet, dessert, favours, entertainment, photobooth, fundraising activities, games and giveaways. We welcome you to join us at the gala and support our local organization who has helped more than 40,000 young people in our community over the past 35 years.